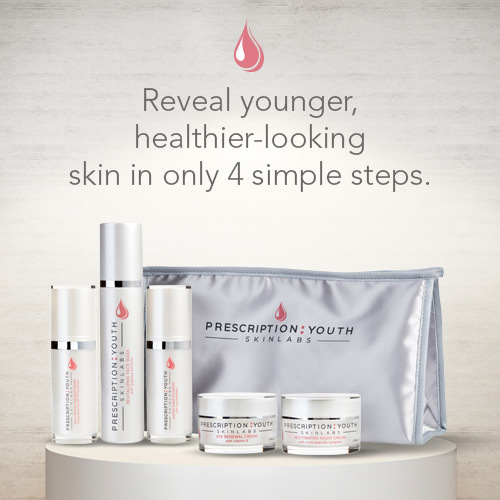 See for yourself why people are referring to the new line of skincare from PRESCRIPTION:YOUTH Skinlabs as the wow factor. 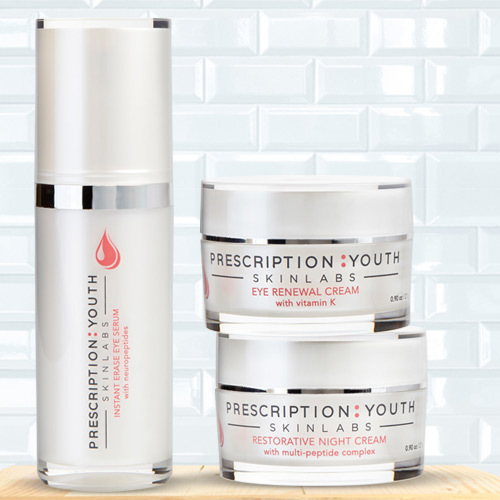 "My skin is more elastic and my fine lines and wrinkles have definitely improved. Love it!" 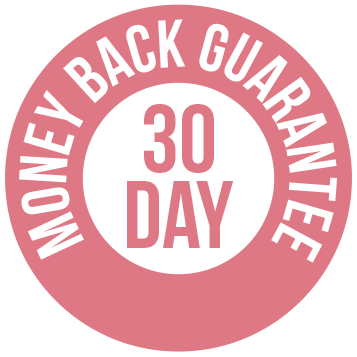 "The products not only work but they are reasonably priced in comparison to what's in the market"